Electronic Services and Reference Librarian Amanda Lemon said that the Library Marketing Committee is looking for different perspectives. “We’re hoping to see something that people love about the library that we don’t necessarily see,” Lemon said. 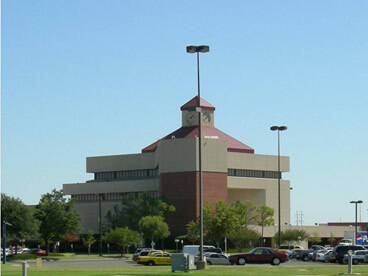 Since May of 1996, OCCC students have utilized the large iconic building with the clock tower as their library. Since 2004 it has been called the Keith Leftwich Memorial Library. There will be a Sony e-reader for first prize and second place will receive a $25 Carson’s gift certificate. Mary Grace Berkowitz, cataloger and reference librarian, said submissions can be made via the internet. “Submissions should be uploaded to a video site, and the url should be sent to library@occc.edu.” Berkowitz said. For additional rules for the contest or more information about the library visit library.blog.occc.edu .